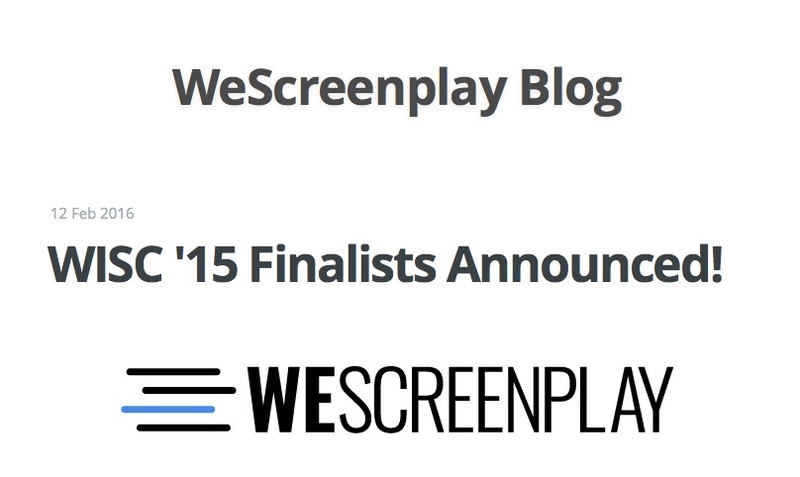 THE DRAGON RIDER is now a finalist in the We Screenplay International Competition. 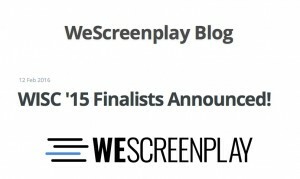 Clearly the judges like scripts where a dragon loaded with missiles flies in formation with the USAF and headbutts an alien mothership. 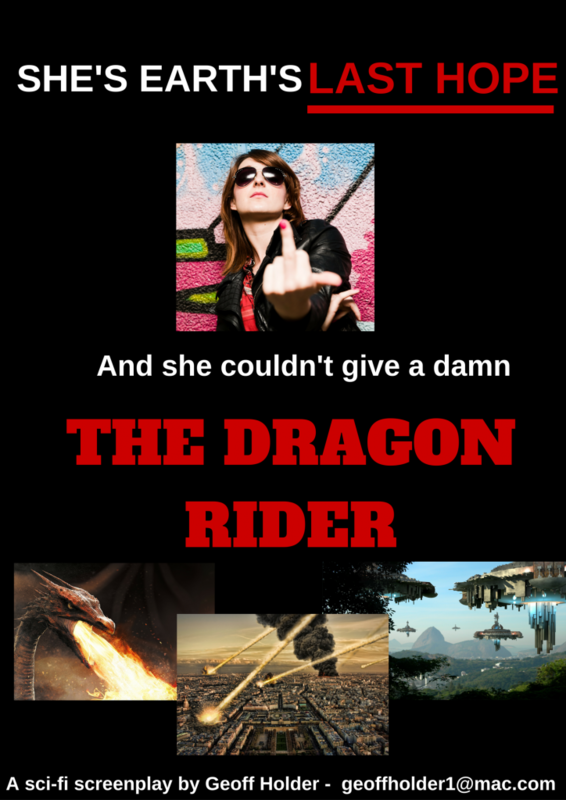 If you are an industry professional and would like to read the sci-fi epic screenplay THE DRAGON RIDER, please get in touch via Twitter, email or send me a message on the Contact page. This entry was posted in Movies and scripts, scriptwriting and tagged aliens, dragons, fantasy, geoff holder, Geoff Holder Writer, Hollywood, mothership, movies, sci-fi, screenplay, screenwriter, screenwriting, scriptwriting, The Dragon Rider, We Screenplay Competition, winning scripts on 13/02/2016 by Geoff Holder.